Earlier today Tesla announced its long-awaited $US35,000 Model 3. But that wasn't the only surprise. It also confirmed that to afford selling the new model at this price it would need to close most of its brick and mortar stores over the next few months. The Tesla Model 3 first entered “production,” if that’s what you wanted to call it back then, almost two years ago in 2017. But it’s been impossible to actually buy the long-promised, $US35,000 ($49,006) base model of the car that so many were hoping for to help them enter the electric future. Until now. Tesla has stated that the closing of the physical stores is necessary in order to keep the company financially stable. According to The Verge, Tesla CEO Elon Musk said, "All sales will be online" on a media call this morning. This was confirmed in a blog post from the company. "To achieve these prices while remaining financially sustainable, Tesla is shifting sales worldwide to online only. You can now buy a Tesla in North America via your phone in about 1 minute, and that capability will soon be extended worldwide. We are also making it much easier to try out and return a Tesla, so that a test drive prior to purchase isn’t needed. You can now return a car within 7 days or 1,000 miles for a full refund. Quite literally, you could buy a Tesla, drive several hundred miles for a weekend road trip with friends and then return it for free. With the highest consumer satisfaction score of any car on the road, we are confident you will want to keep your Model 3." Not all stores will be closing, though. Musk said that, "a small number of stores in high-traffic locations remaining as galleries, showcases and Tesla information centers." It was no surprise that big news came out of Tesla today, with Elon Musk vague tweeting about a big announcement earlier in the week. But nobody seemed to expect retail closures to be on the agenda. Although Tesla is yet to confirm numbers around job losses, Musk did say there would be "some headcount reduction." One of the biggest drawcards of the Telsa stores is the customer service experience. Test drives, vehicle servicing and expert advice are highlighted as benefits of Tesla ownership. The stores are also often attached to Superchargers, so customers can top up on the go. 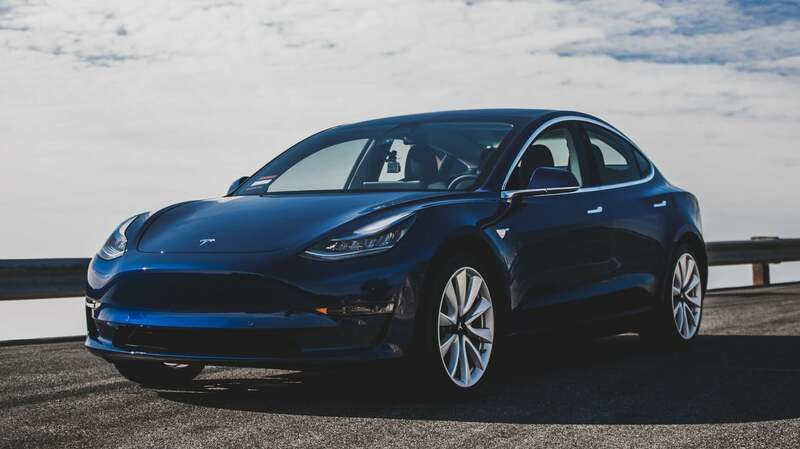 We are unsure as to how potential customers who are new to the brand, or EVs in general, will be able to try before they buy if online purchasing becomes the primary option.
" " At the same time, we will be increasing our investment in the Tesla service system, with the goal of same-day, if not same-hour service, and with most service done by us coming to you, rather than you coming to us. Moreover, we guarantee service availability anywhere in any country in which we operate." Speaking to Gizmodo Australia, a spokesperson for Tesla locally has said that the company has nothing further to add at this time.